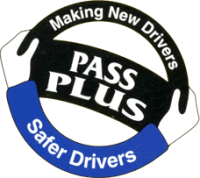 Firstly i would like to say thank you to mark i had attempted my test twice befire with another instructor and got nowhere i had only five lessons with mark and with his expert teaching skills i passed first time with him i would highly recommend mark to anyone. I'm a 19 year old girl who is paralysed from the waist down. 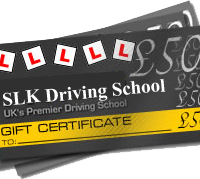 Mark was my first and only teacher.I found him really easy to work with and quick and easy to get in contact with.I would recommend him to any one as he is reliable,easy to get on with, knowledgeable and will answer any questions.And, I passed first time. Mark your fab!! !